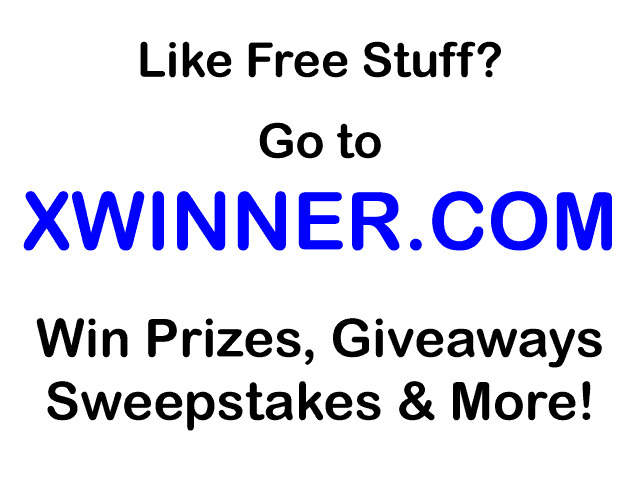 Click here to get 3 FREE Suave samples, plus coupons! Freebies & Samples: FREE Kashi samples! Click here for a FREE sample of Kashi Cereal or a Kashi Granola Bar! Freebies & Samples: FREE Post-its! Click here for a FREE sample of Post-its! 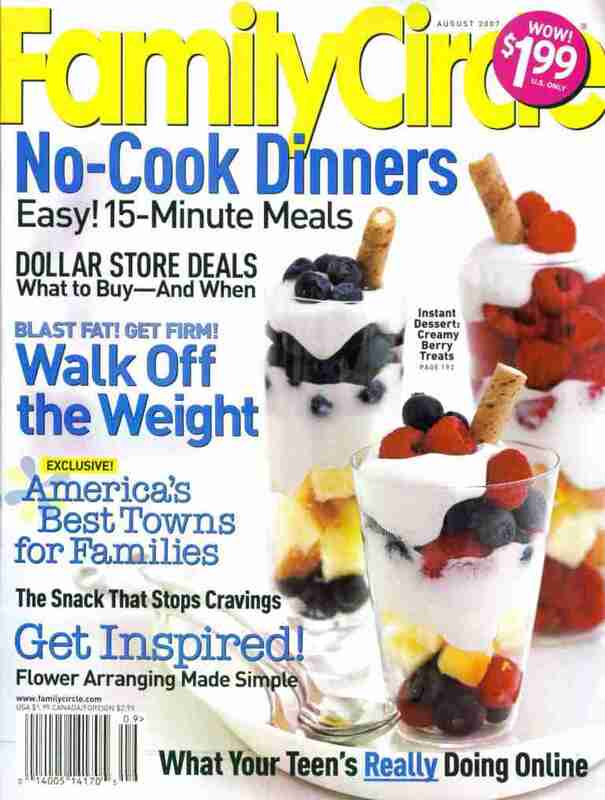 Click here for two FREE issues of Family Circle! 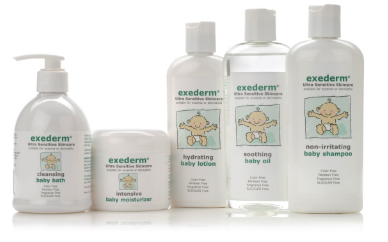 Click here for a FREE sample of Exederm Baby Care! Click here for a FREE U by Kotex sample pack! 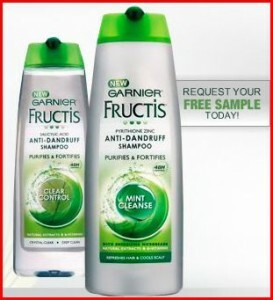 Click here for a FREE Garnier Fructis Anti-Dandruff shampoo sample. 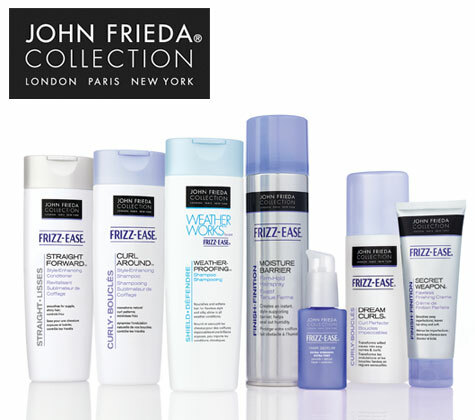 Click here for a FREE John Frieda Frizz-Ease Hair Care sample. 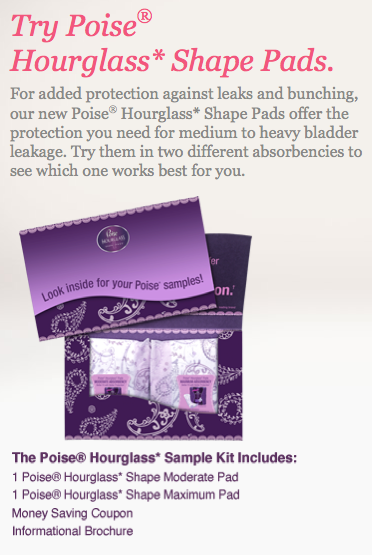 Get a free Poise Hourglass Shape Pads sample pack! Sign up for a free sample of Natural Nibbles dog treats from Natural Nibbles. Freebies & Samples: FREE Huggies Snug & Dry AGAIN! 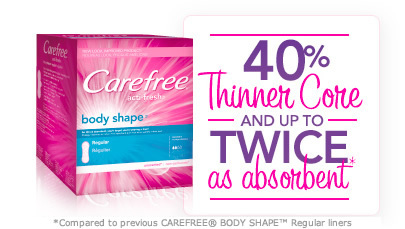 Click here to sign up for a FREE sample of Carefree Pantyliners. Sign up to get 3 Free Trial TigTagz Kid's ID Bracelets. This is a facebook offer. Click here for a free Defender Energy Bar! Sign up for a free Huggies Snug & Dry Diaper sample! 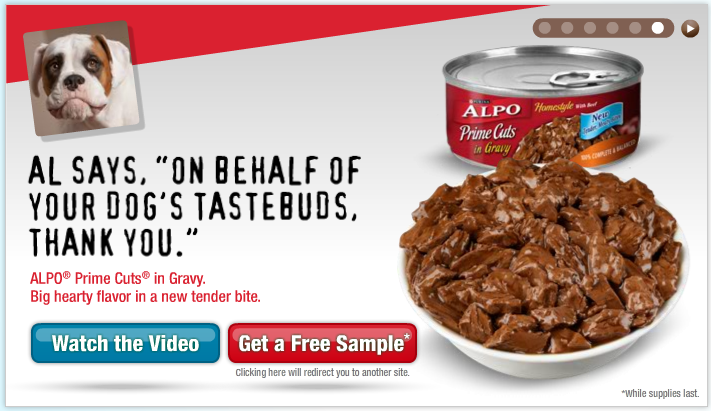 Request your free Alpo dog food sample! Sign up for a free Nivea Touch of Cashmere Body Wash sample. Sign up for a free sample of Garnier Moisture Rescue Gel Cream! Click here for a free U By Kotex sample pack. 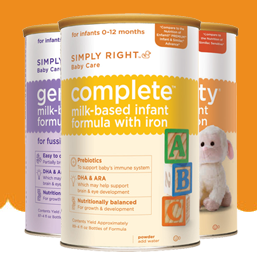 Sign up for a free sample of Simply Right Baby Formula from Sam’s Club.